Breeding the all around Sheltie. CONGRATS to Catherine Angel and Cruise on their 2nd placement in Performance Speed Jumping at the 2017 Cynosport World Games! A litter of two sable boys (Bonus X Luna) were born on January 8th, 2018. We are very excited for their future! At the 2017 Cynosport World Games in Murfreesboro, TN, 10.5 year old littermates- Lane, Cruise and Buckle (Plails-Lynnlea Next Reason PT, MX, MXJ X MACH ShuLaLe Demi (AKC National Finalist, AKC ptd.) each advanced to the FINAL round of competition. Cruise ultimately placed 2nd in Performance Speed Jumping with Catherine as her handler. It was truly a family affair! AnAngel Shelties is a kennel located in Cypress, Texas. We have been involved in dogs and dog activities for many years. My husband, my daughters and I actively compete with the dogs. We all participate in their care and training. All of us show in agility and my daughter Catherine handles the dogs in conformation. While we participate in many dog sports, agility is the family favorite. Our dogs have accomplished multiple championships in numerous venues including the MACH (AKC Master Agility Champion) title, ADCH (USDAA Agility Dog Champion) title, NATCH (NADAC North American Agility Trial Champion) and the ATCH (ASCA Agility Trial Championship). 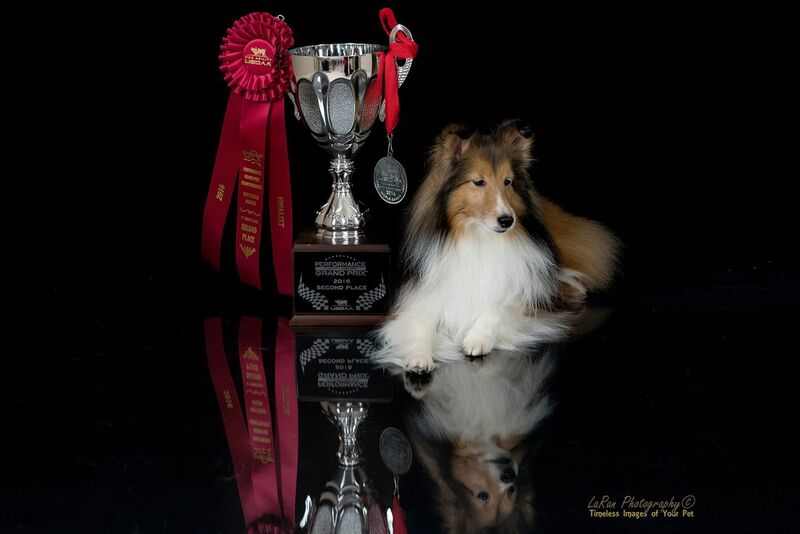 In addition to championship titles our Shelties have also won numerous USDAA Regional Championships and have been semi-finalists as well as finalists at national events. 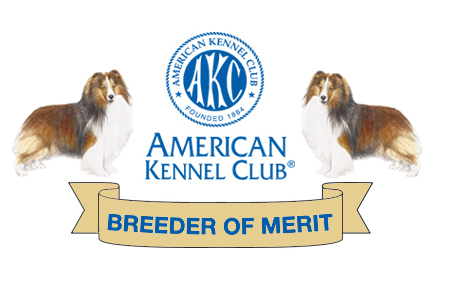 We even have two generations of AKC National Finalists of mother and son!